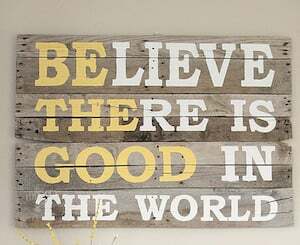 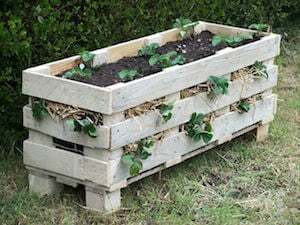 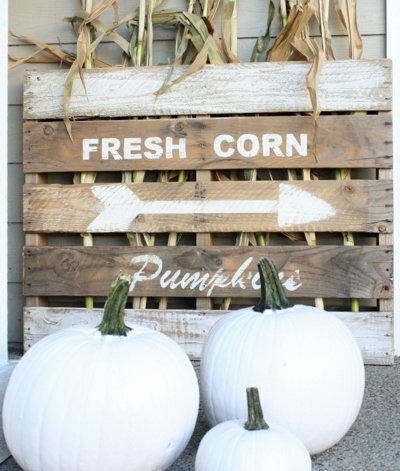 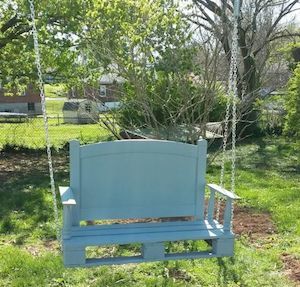 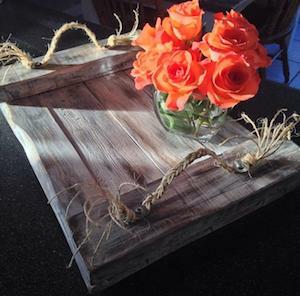 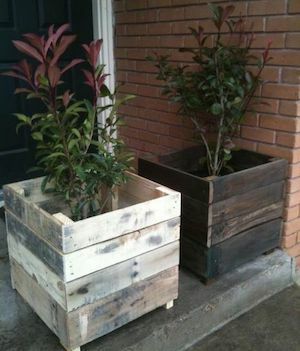 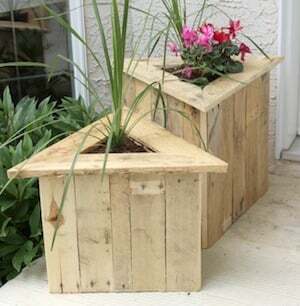 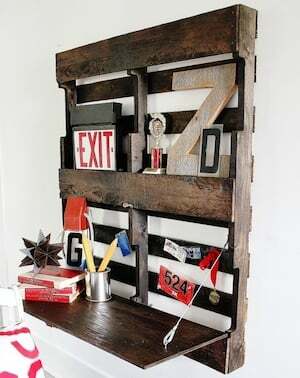 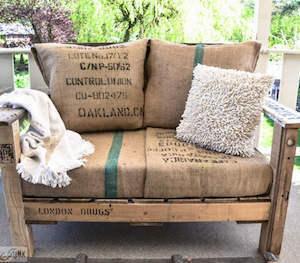 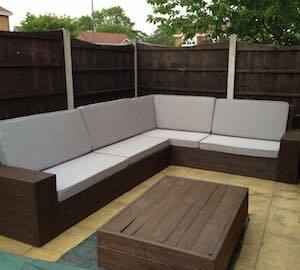 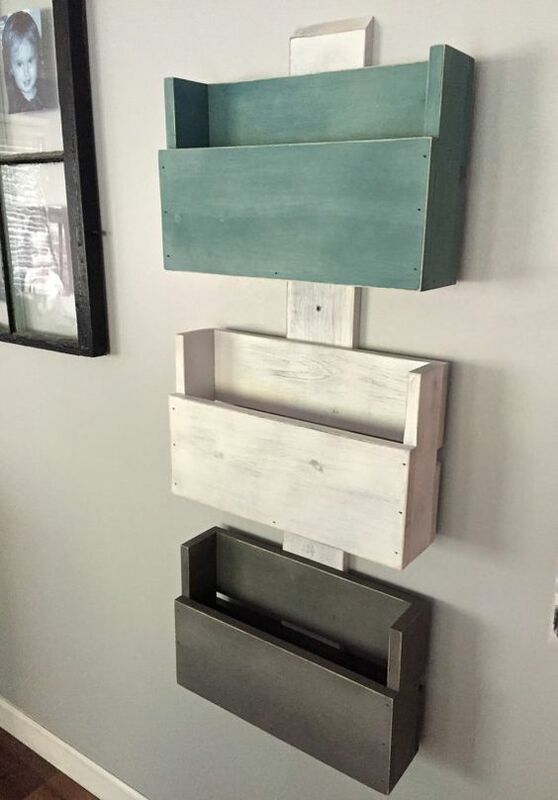 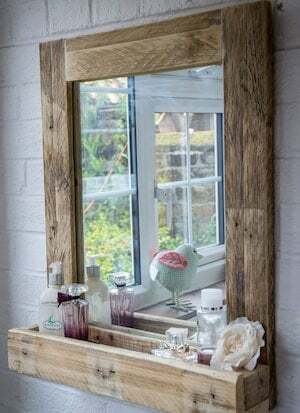 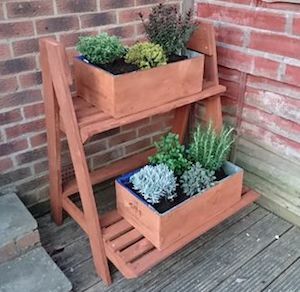 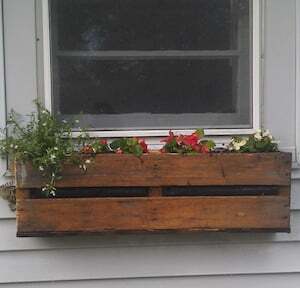 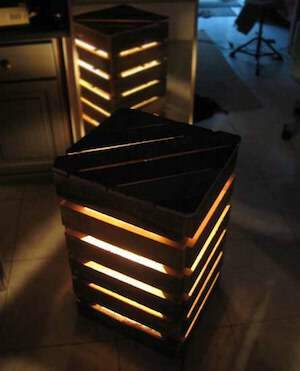 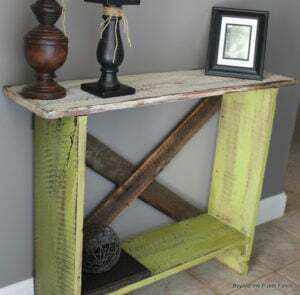 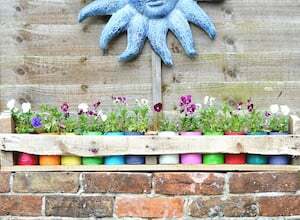 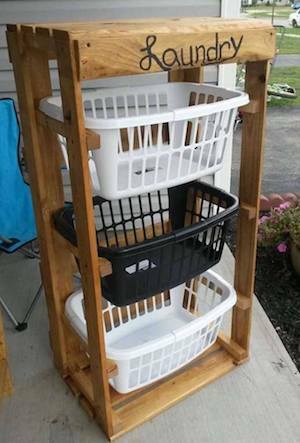 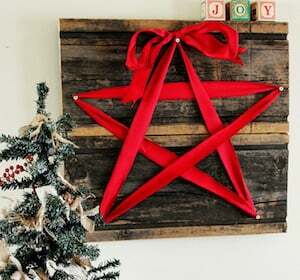 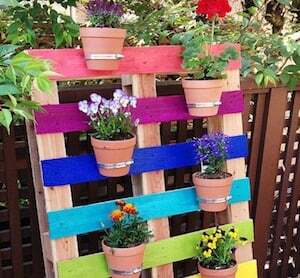 Transform free pallets into creative and beautiful furniture, decorations, planters and more! 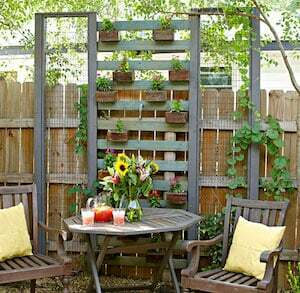 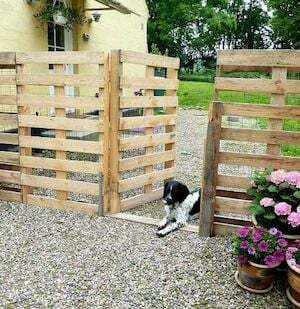 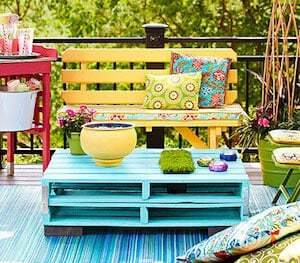 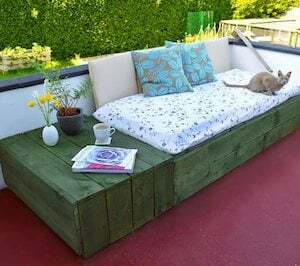 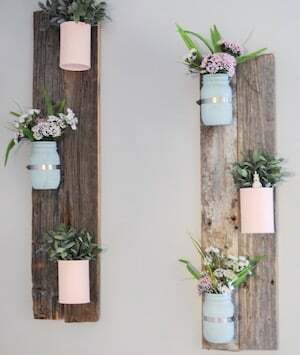 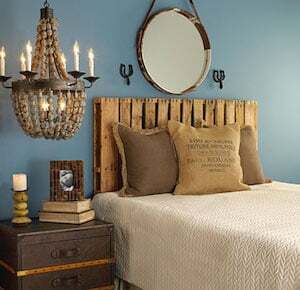 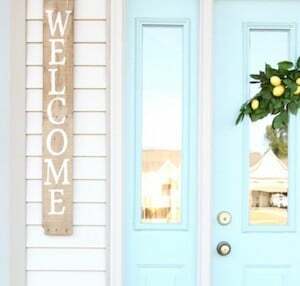 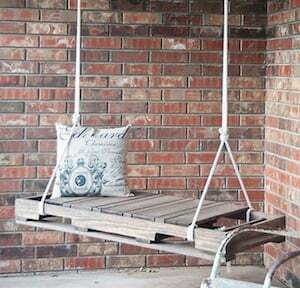 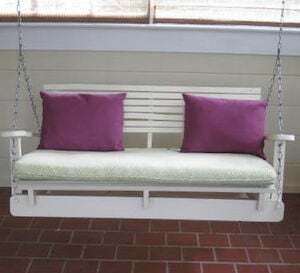 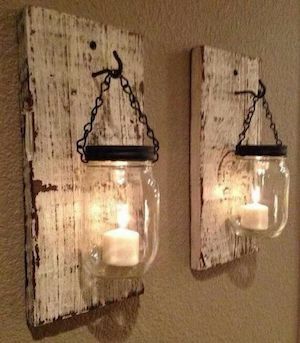 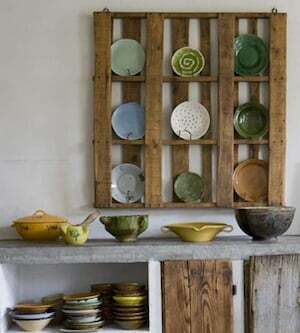 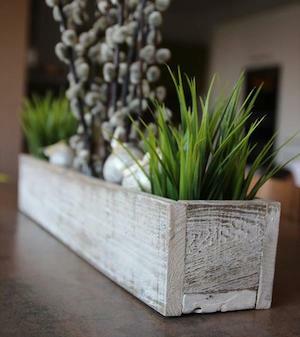 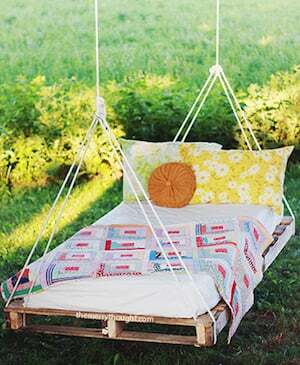 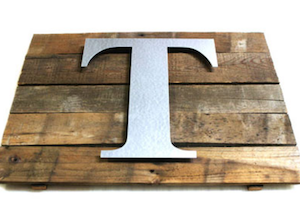 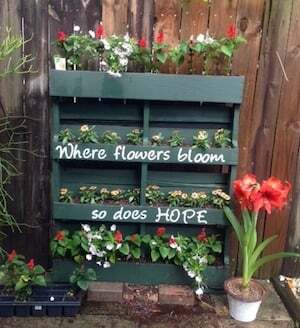 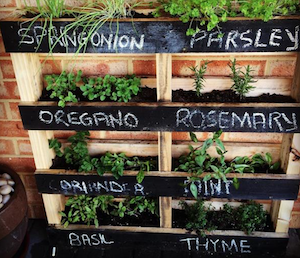 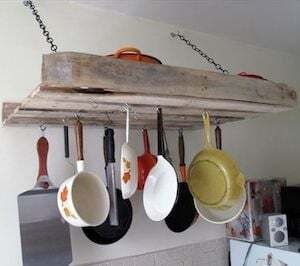 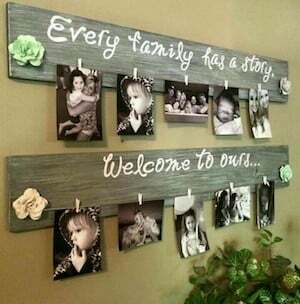 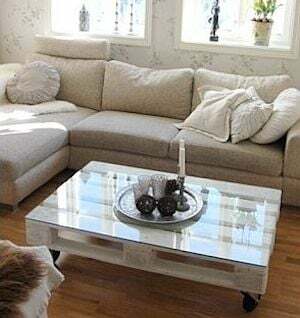 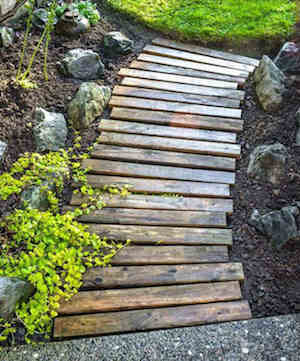 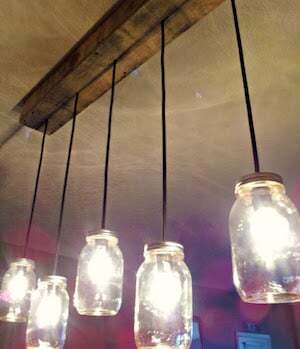 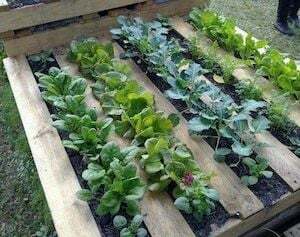 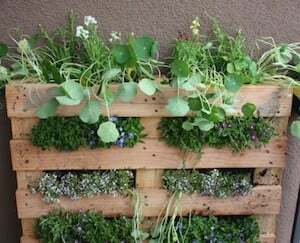 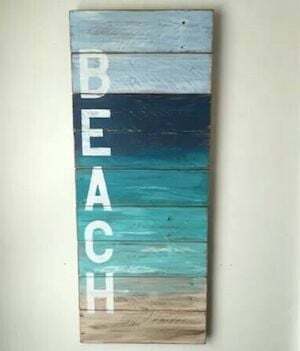 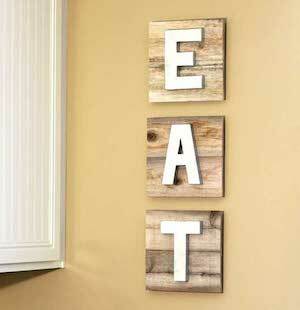 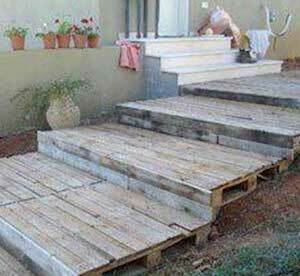 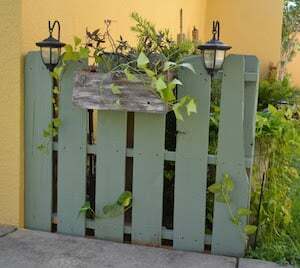 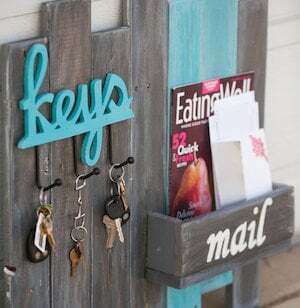 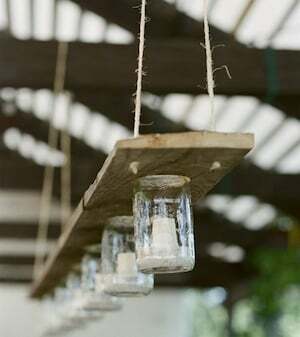 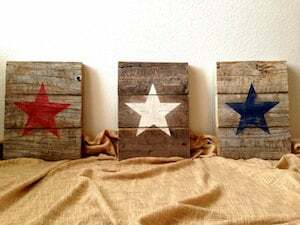 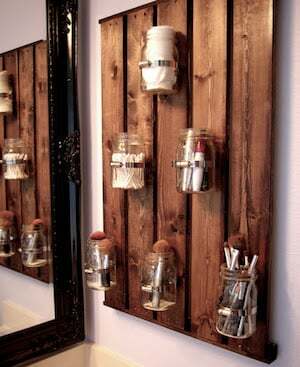 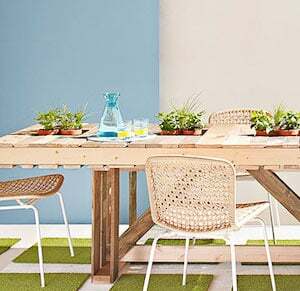 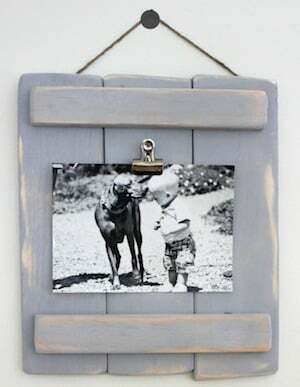 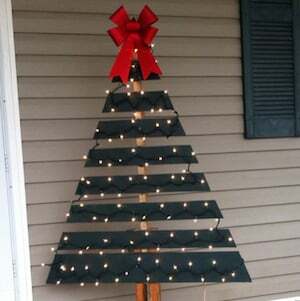 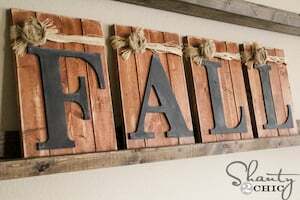 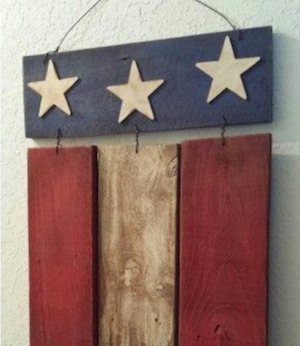 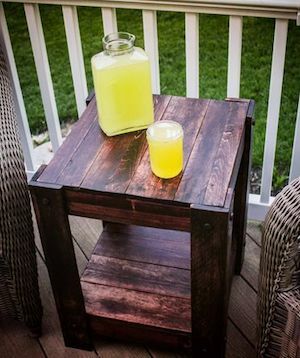 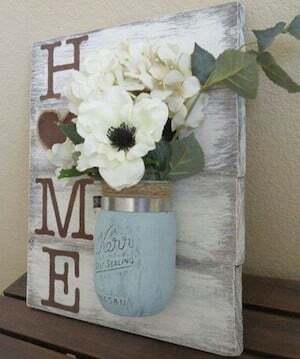 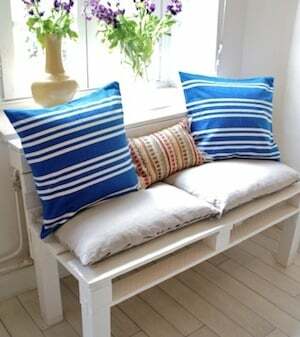 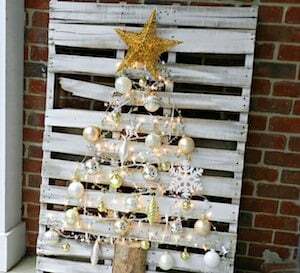 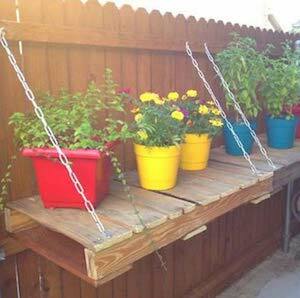 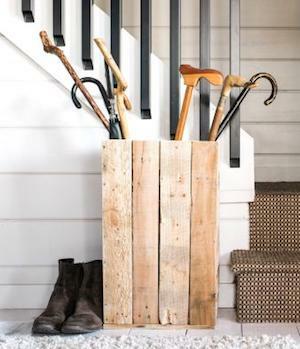 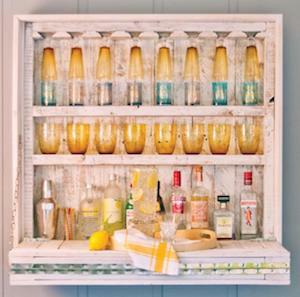 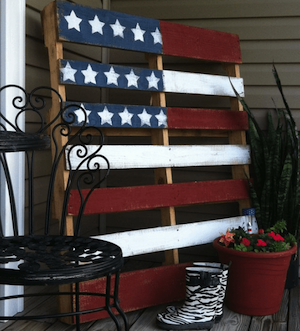 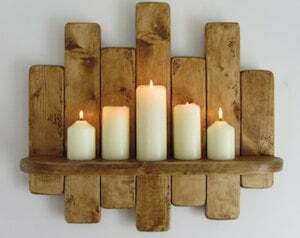 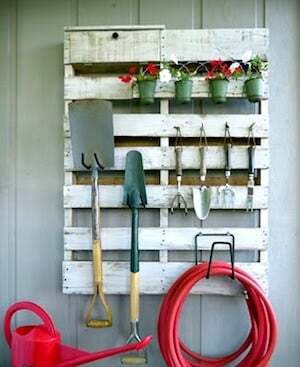 There are over 150 easy pallet ideas here to give your home and garden a personal touch. 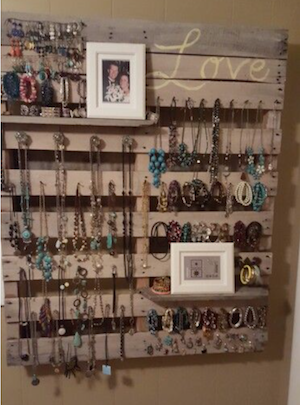 Craigslist or Facebook’s Marketplace. 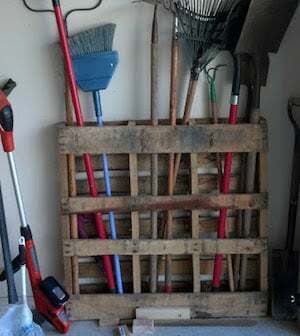 A lot of the time people just put them on the curb for free for you to pick up. 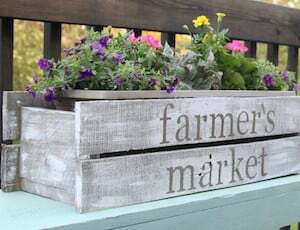 Local businesses, distribution centers and stores (e.g Garden and Hardware Stores, Motorcycle Shops, Home Improvement Stores). 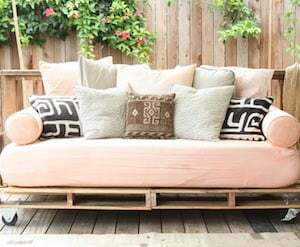 You will see them sitting out back of stores, but always ask the manager before you take them because they could be rented pallets and need to be returned. 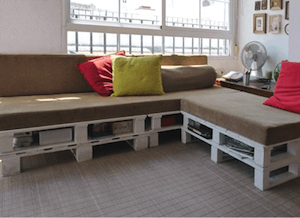 New Businesses – If you know a new business is opening in your area, that is a great time to find a lot of pallets too. 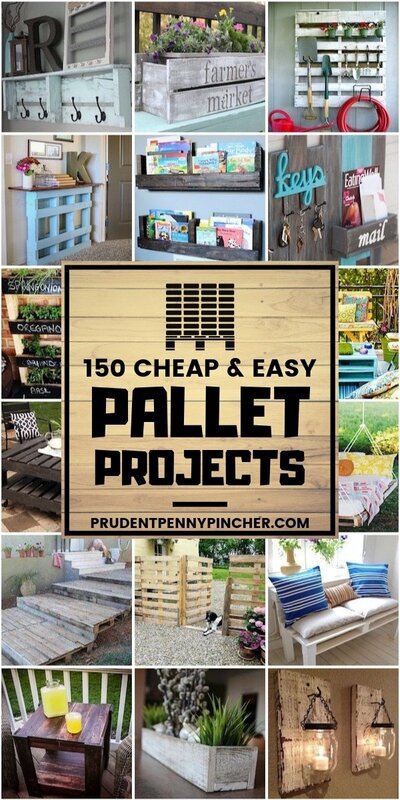 If you can’t find any free wood pallets, you can buy them for under $10 (typically in the $5-$7 range, depending on the type and size you are looking for). 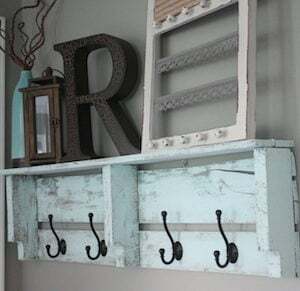 I won’t re-list these items below to save space, but you will need some of these tools and supplies for all of these projects. 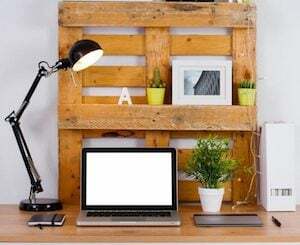 If you are just planning on doing one or two projects, you can rent the more expensive tools (e.g. 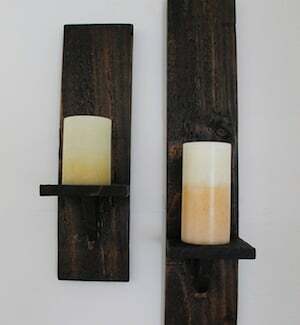 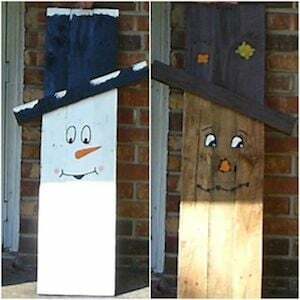 saws and sander) at a Home Depot or Lowes to save money or borrow from friends, family or neighbors. 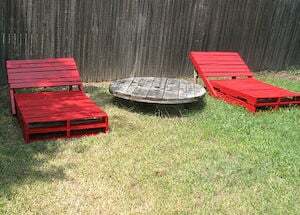 Many projects require dissembling the pallets. 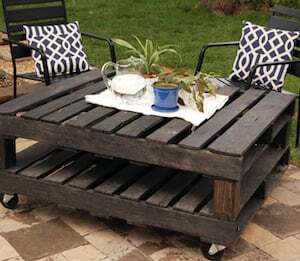 There are lots of different ways to disassemble pallets depending on the type of tools you have at your disposal. 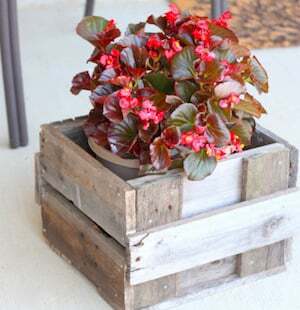 How to Tell if a Pallet is Safe for Reuse -Don’t use pallets with MB or IPPC logo! 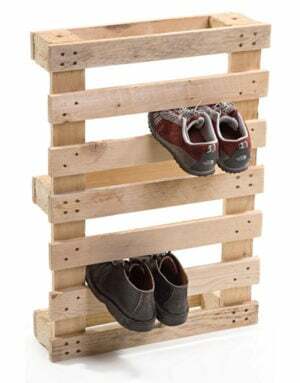 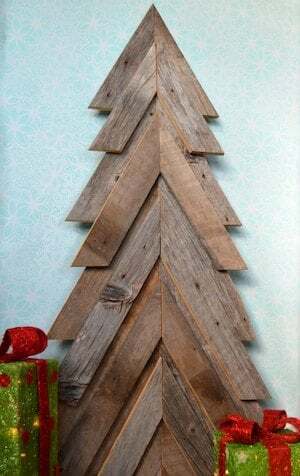 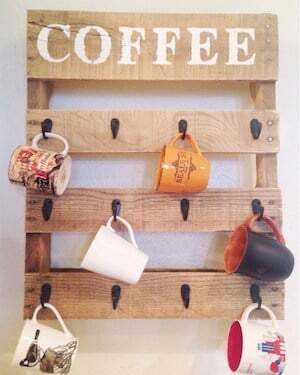 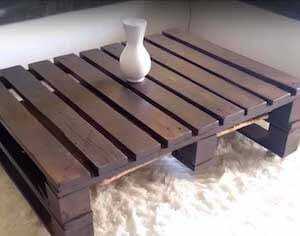 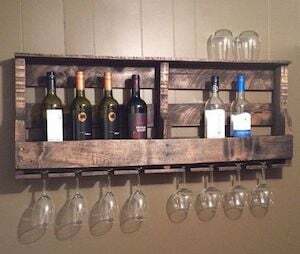 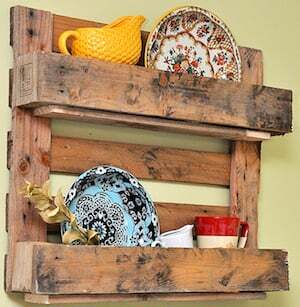 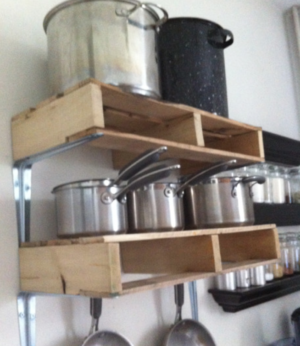 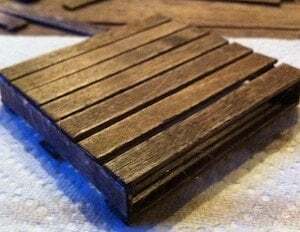 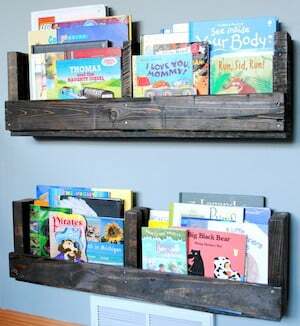 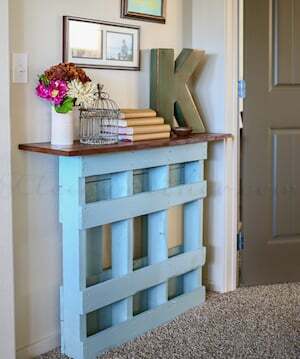 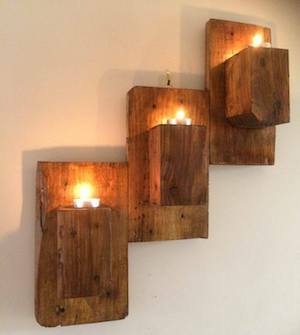 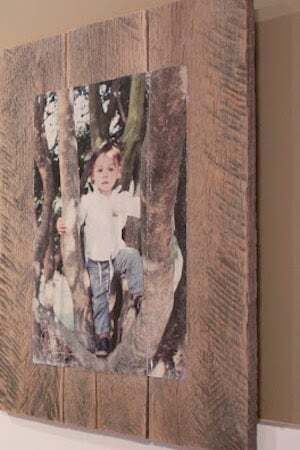 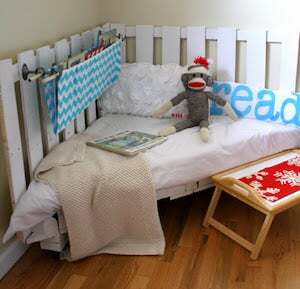 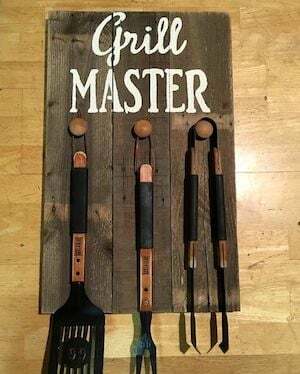 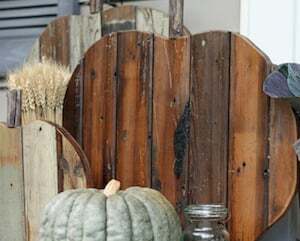 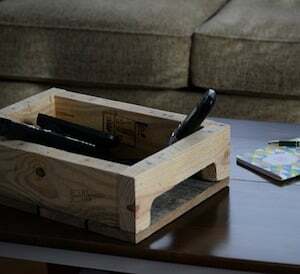 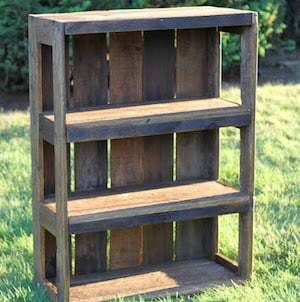 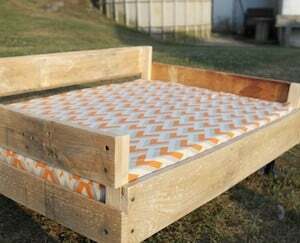 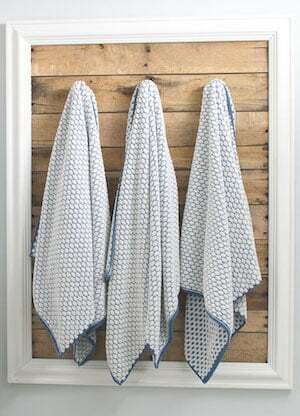 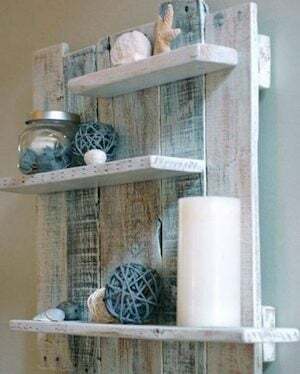 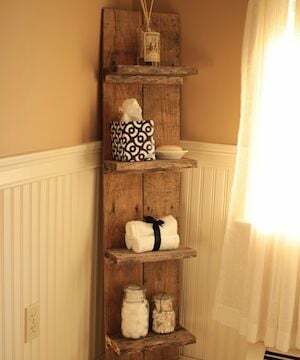 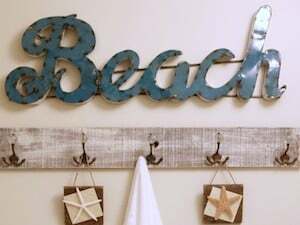 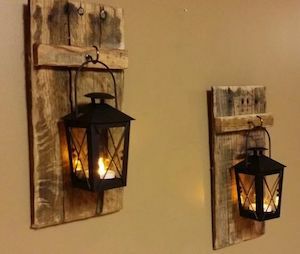 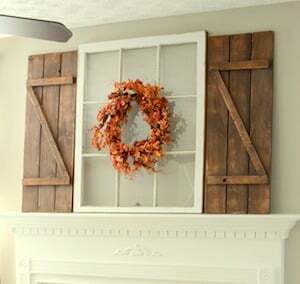 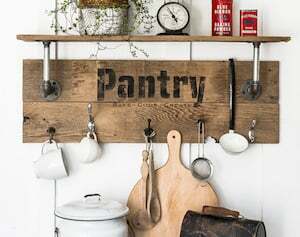 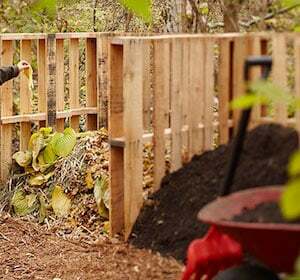 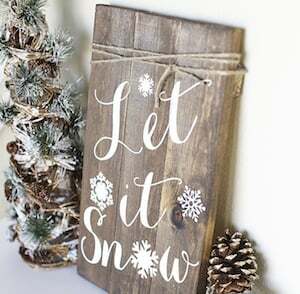 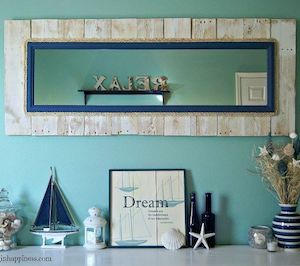 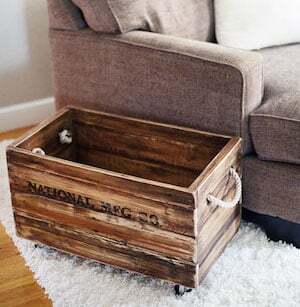 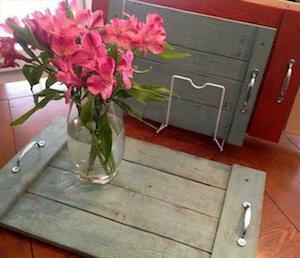 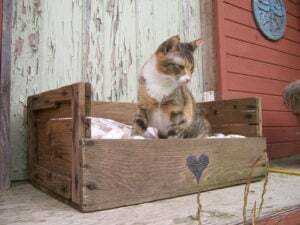 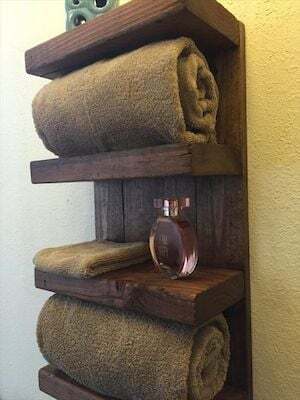 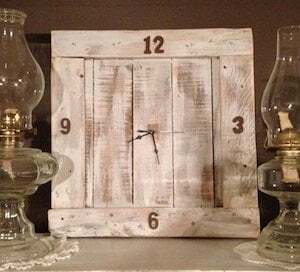 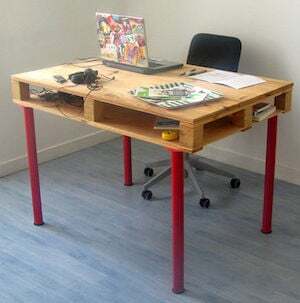 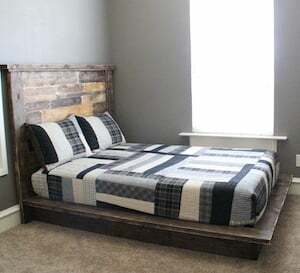 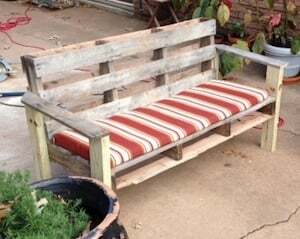 While these DIY pallets projects are easy, some of them are time-consuming and may take more than a couple hours to complete. 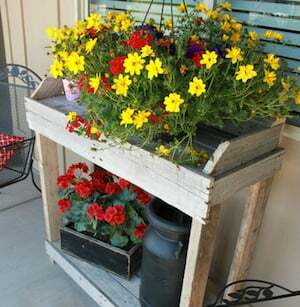 potting soil + annual flowers + landscape fabric + staple gun + staples + sand paper. 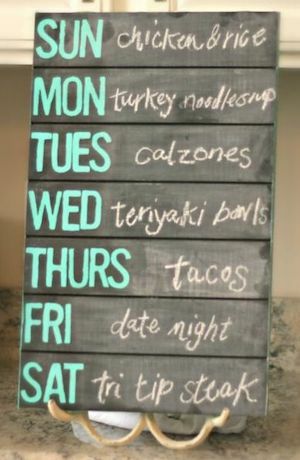 I love several of these. 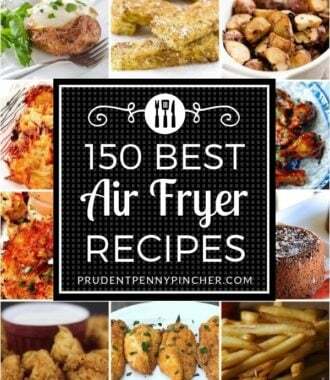 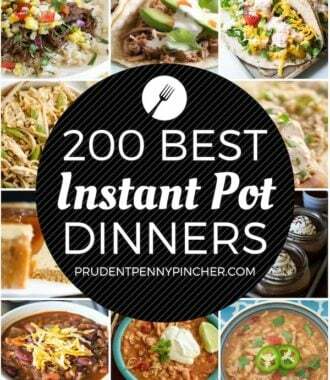 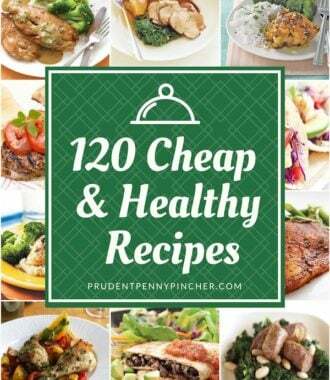 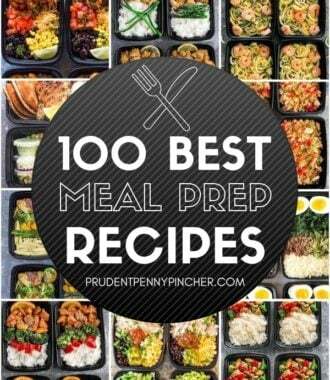 I’ll be trying some of them out soon.